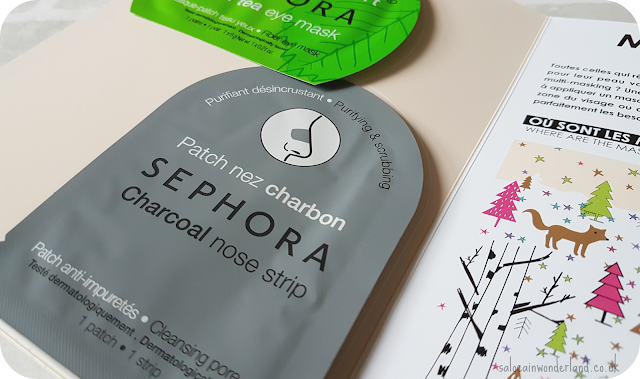 As soon as I found out there was a Sephora within walking distance of Disneyland Paris, I instantly got online and started to make my shopping list - and of course, the top of the list was Sephora’s own face masks. 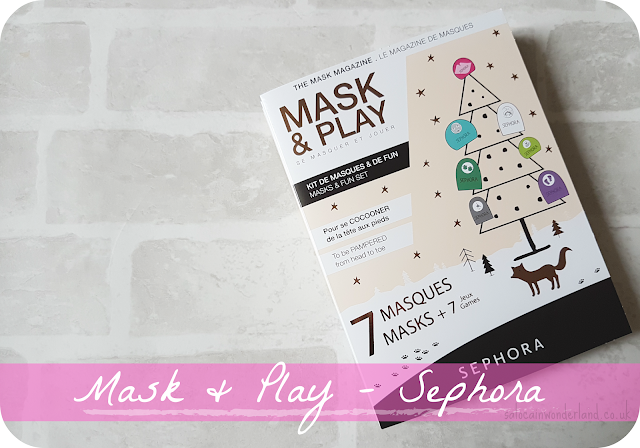 After filling my basket with two of everything, I came across this cute little Christmas Mask & Play set for €24.95! Top to toe pampering all in one package. I swapped out my individual choices for this as it felt a little more restrained and gave me everything I was looking for. 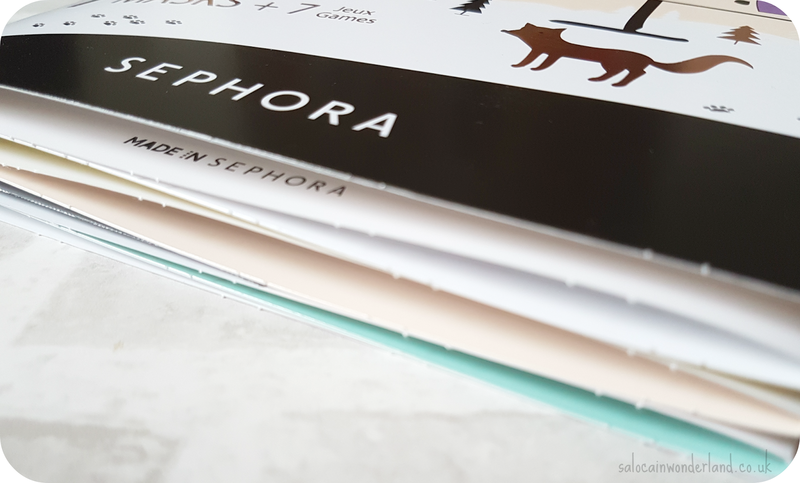 A complete masking experience, this is ideal if you’ve never tried the Sephora masks before or are looking to experiment with some multi-masking at a relatively good price. I picked up a whole bunch of the Sephora face, lip and eye masks last year when I was in Florida and I loved them, they all left my skin feeling really soft and were ideal for using in the bath (pamper Queen over here ladies and gents!). There are no variations on these packs though so if coconut isn’t your thing, you might be better off picking up seperate masks as the savings on this set are pretty small. If you’re going to find yourself lucky enough to be near a Sephora sometime soon, this little mask set would make a great stocking filler or a gift to you, from you, to find under the tree this Christmas - and the annoyingly excessive packaging at least makes it easy to wrap! 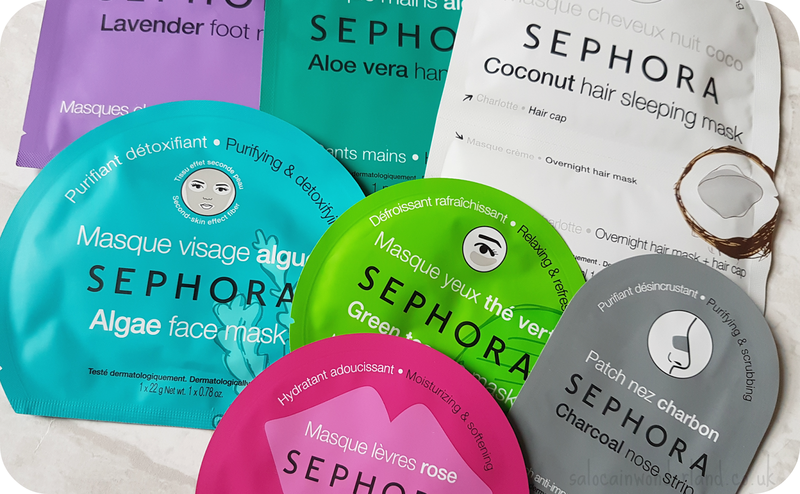 Have you tried any Sephora face masks? The eye masks are lovely! Especially after a late night! I didnt know there was one so close to Disney! I went to the one on the Champs when I went. I love masks but always forget to use them. Terrible.